QUT and IFE will provide its engineering, robotics, social impact assessment and modelling capabilities to a consortium that’s been tasked with designing and scoping a major new restoration plan for Australia’s iconic Great Barrier Reef. 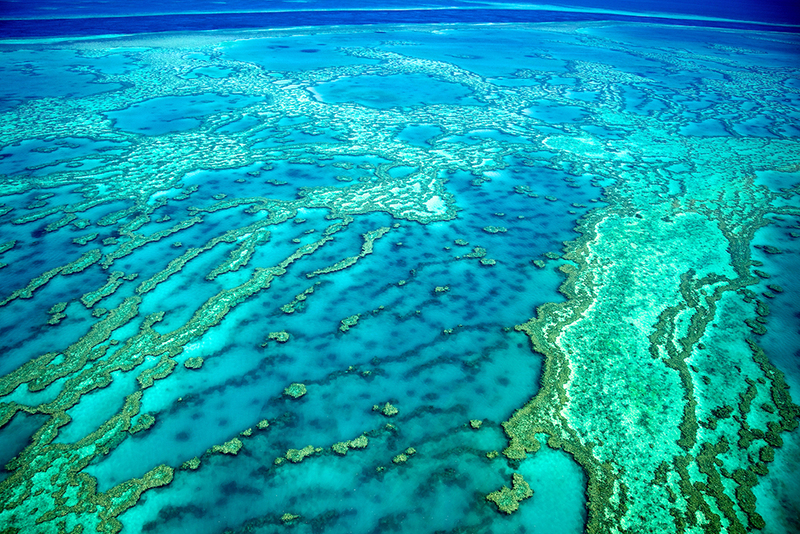 On 22 January 2018, the Federal Government announced a $60 million investment over 18 months in Great Barrier Reef protection and restoration programs. This investment includes $6 million to a consortium consisting of the Australian Institute of Marine Science (AIMS), CSIRO, QUT, James Cook University, the University of Queensland and the Great Barrier Reef Foundation to scope and design a major new Reef Restoration and Adaptation Program. QUT will provide engineering, robotics, social impact assessment and modelling capability to this program, which will help develop the knowledge and technology required to restore coral reefs at scale. This program builds on the existing partnership between QUT and AIMS that led to the Monitoring Through Many Eyes citizen science program and the development of advanced underwater robots for reef monitoring and management of the crown-of-thorns starfish. The COTSbot and RangerBot autonomous underwater vehicles (AUVs) were developed by Drs Matt Dunbabin and Feras Dayoub from IFE and QUT’s Science and Engineering Faculty. COTSbot identifies and controls the pervasive and devastating Crown of Thorns Starfish (COTS) via a lethal dose of bile salts. RangerBot is a smaller, more nimble and lower-cost version of COTSbot designed to provide communities with versatile, vision-enabled AUV for monitoring and managing a range of marine issues. RangerBot‘s development has been funded by $750,000 from the 2016 Google Impact Challenge Australia. AIMS has more information on the Federal Government's $60 million investment.